Jhumpa Lahiri's The Lowlands is on the shortlist for the Man Booker Prize this year. Image courtesy Wikipedia. 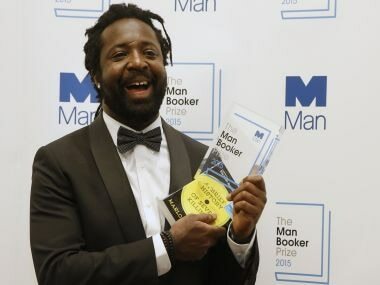 Image from Man Booker Prize website.